for $385,000 with 3 bedrooms and 2 full baths. 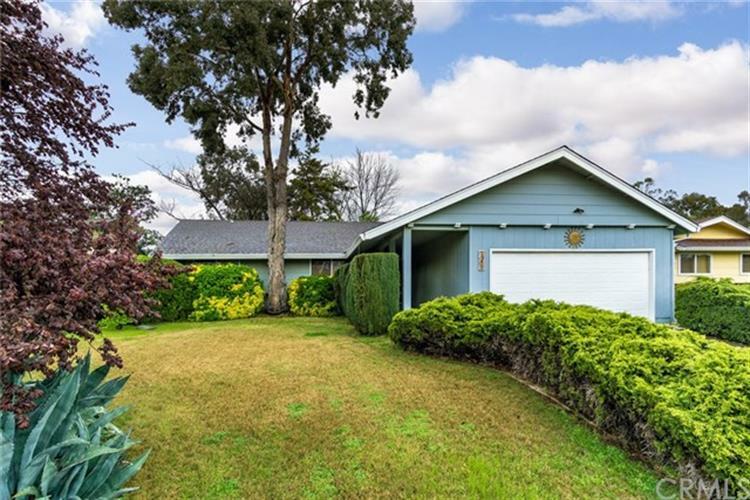 This 1,497 square foot home was built in 1974 on a lot size of 0.15 Acre(s). You can't beat this great neighborhood, Near Pleasant Valley High School. 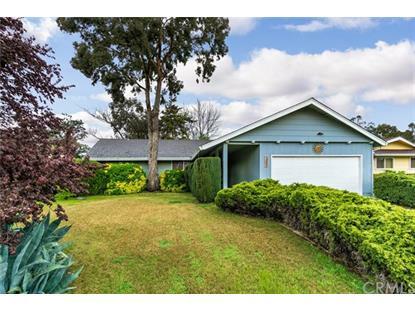 This well-cared-for home has only had two owners since 1974 ! Beautiful New Laminate flooring, new roof, mature landscaping, peaceful quiet backyard with no neighbors behind the home. The Dining Room is huge, adjacent to the kitchen. Traditional Large Living room with Sliding Glass Door to back patio. Clean and ready to go, make this your new happy home !